Did you know that 23rd - 27th April was National Stop Snoring Week? I didn't either, until the team at Breathe Right approached me and asked me to help spread the word about it. I was sent a ‘Snory hamper’ full of items to help me relax in the evenings and also some of their nasal strips to try. I'm not a good sleeper; I have two insomniac kids that like to wake up before 6am most mornings and a cat that weighs about two stone who insists on sleeping on my chest every night. I don't think I fall into a deep sleep very often; I wake up at the littlest noise and am up for the day as soon as the morning light starts to stream through my bedroom curtains (if the kids haven't woken me already). I think I average about six broken hours a night. So we've established that I'm not your average sleeper, but I'm not your average snorer either. Most of the time I don't snore at all but, in the past when I've had a cold I've been known to snore so loudly that I've woken the kids up on the other side of the house. I'm also guilty of waking myself up with my snoring on packed trains, much to the amusement of my fellow commuters. Snoring aside, I'm very conscious of feeling stuffy and blocked up during the night, especially when I've got a bit of a cold or when it's super warm in high summer. 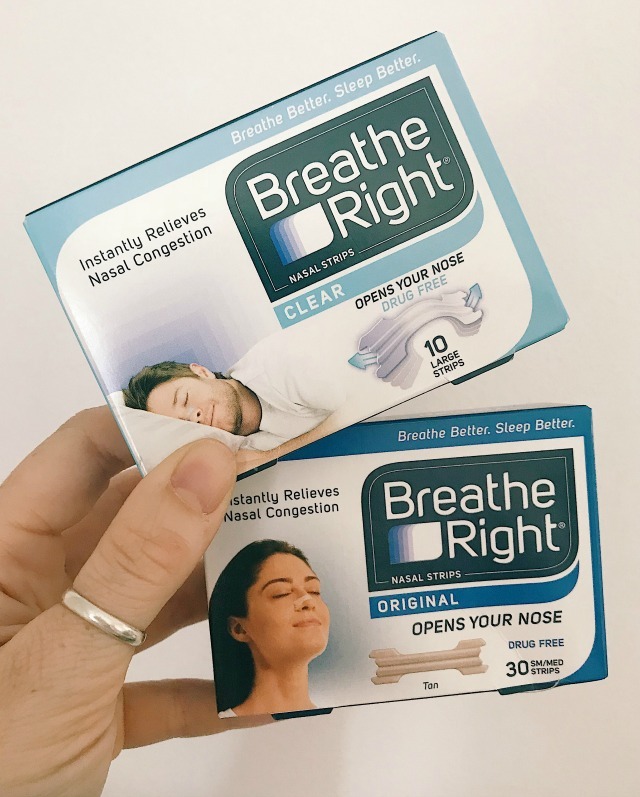 The past couple of weeks I've had a miserable summer sniffle so I thought it would be the perfect time to find out whether Breathe Right strips actually make a difference. Breathe Right nasal strips work by opening up the nasal passages to allow better airflow, instantly relieving any form of nasal congestion. I can imagine they'd be super helpful for people with allergies as well as those pesky snorers and those full of cold. They're discreet, easy to apply and are sticky enough to stay put all night, but at the same time they're super easy to remove the next morning. *note to self: pay more attention when looking in the mirror in the morning. Breathe Right nasal strips are also available in a more noticeable original - and are available to buy from all good chemists and supermarkets - for more information visit: http://bit.ly/BreatheRightBlog. 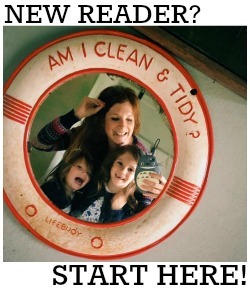 I'm genuinely going to carry on buying these so that there's always a box in our medicine cabinet.